This 4-layer cover is one of Covercraft Industries best selling, all-weather fabrics. It's 4-layer design make it a perfect choice for both indoor and outdoor situations, protecting not only against elements like dirt and dust, but also against dings and dents that can happen in your garage or in a parking lot. The inner protecting layer of this cover is single spun bond, and using the side-by-side spinning technology, gives a soft touch to your car's finish. As with all Covercraft car covers, there's never any worry of this cover scratching your paint. The middle layer features its barrier ability. These microscopic holes are small enough to resist water and dust, yet large enough for moisture vapors and heat to pass through, giving the Noah car cover very high breathability. NOAH barrier fabric actually stops water, yet it “breathes” to allow any trapped moisture, seam seepage or condensation to easily evaporate. This safeguards against the threat of mold and mildew build up that are common in an inexpensive covers. The outer layer is double spun bond, and has a combination of polypropelene and polyethylene which creates a tough light gray finish. This finish resists UV rays and is excellent for extended outdoor storage. The Noah car cover is made using Kimberly-Clark fabric and is protected by a 4-year manufacturer's warranty. 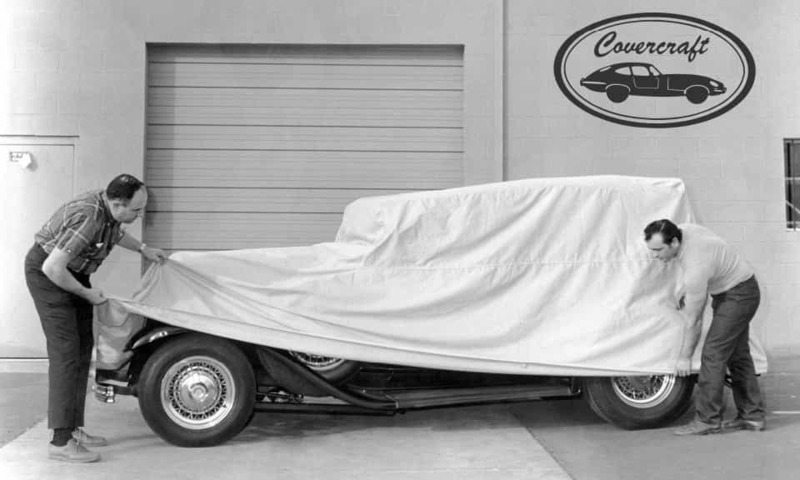 The Covercraft Noah car cover is custom-made for your specific vehicle. The Covercraft database has over 80,000 patterns for cars, trucks, SUVs, vans and specialty type vehicles. For a limited time, the Covercraft Noah is also available in the Susan G. Korman breast cancer awareness signature pink color. 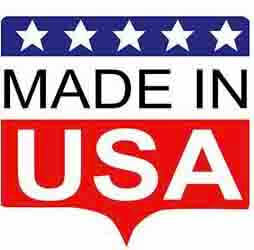 These covers are handcrafted right here in the USA at the Covercraft factory in Pauls Valley, Oklahoma. The Noah fabric is not only custom made for car covers, but can also be custom fit as a Convertible Cover or a Truck Cab Cover.